In the dawn of recent mass DDoS attacks that disrupted the internet, rendering some of the leading websites inaccessible — interest in the decentralized internet has been rekindled. The concept of the decentralized internet is not a new thing, with innovations in the cryptocurrency sector it is now within hands reach. There are few blockchain technology companies that are working on creating decentralized internet platforms and Golem is one among them. In order to fund its development, Golem Project recently announced an ICO. The response for the crowdfunding campaign was far greater than anticipated. The Golem ICO ended up reaching the maximum cap in about 20 minutes after it went live. The tremendous success of Golem now makes it the second fastest ICO in the cryptocurrency history. The platform, in a recent mail to subscribers and press mentioned that it has raised a total of 820,000 ether, equivalent to about US$8.6 million in those 20 minutes on November 11, 2016. Increased interest among investors seems to be fueled by the DynDNS DDOS attack as mentioned in the beginning of the article. With these funds, the platform can continue building the world’s most powerful supercomputer (as they call it) on the distributed cloud. According to Golem team, the project will drastically reduce the cost of computing power while increasing the speed. The beneficiaries of this platform include scientific research, graphics rendering, artificial intelligence and machine learning, data analysis and more. 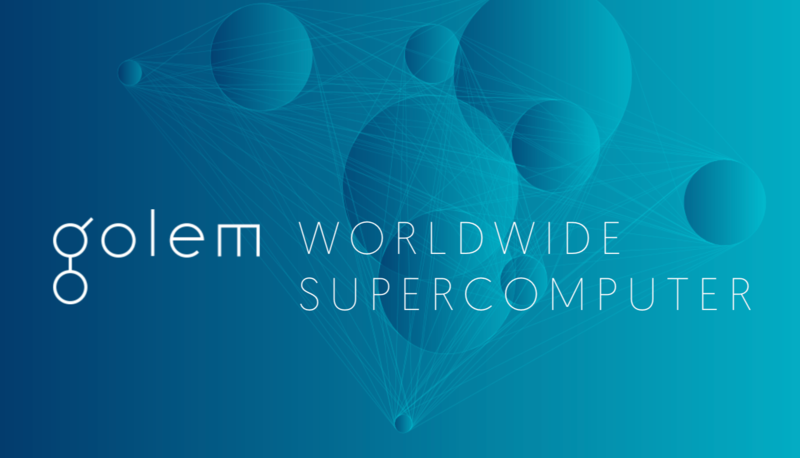 The Golem team has been working on the project for over two years and now with 1 billion GNT (Golem Network Tokens) sold, the community can expect the decentralized supercomputer to become a reality soon. Golem Network Tokens are now listed on CoinMarketCap. According to the website, the crypto token is already being traded on Liqui cryptocurrency exchange. The platform has reported a 24-hour trade volume exceeding $7900. MaidSafe is yet another crypto-platform working on the decentralized internet. MaidSafe platform’s tokens — MaidSafeCoin is currently the 10th biggest cryptocurrency in terms of market capitalization. The total market capitalization of MaidSafeCoin at present is close to $32 million. As both the teams continue working on decentralized internet platforms, all expectant eyes are now on them, waiting for the next internet revolution.